Our vision is to prevent any further extinctions of Australian species. 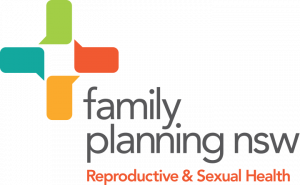 FAME is the only organisation dedicated to helping Australian species most at risk of extinction. FAME seeks to fund on-ground conservation outcomes with a focus on seed-funding and innovation. So far FAME’s supporters have helped bring more than 20 unique Australian species back from the brink. But with over 300 endangered animal species in Australia we face an uphill battle, a battle we cannot hope to win without the support of people like you. 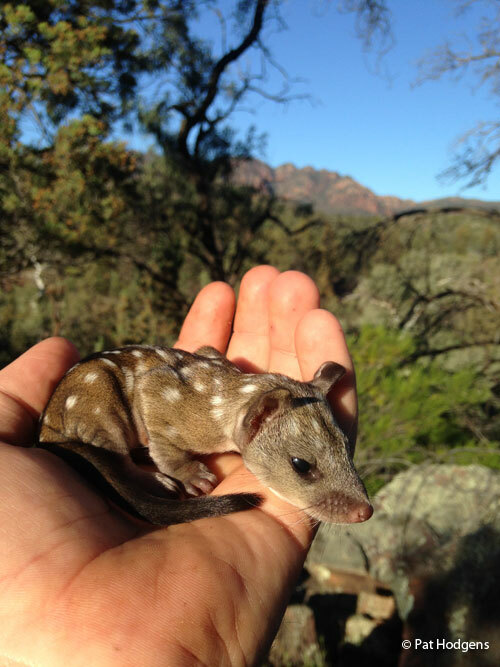 Bringing back the Wetern Quoll: FAME is supporting a project to bring back the endangered Western Quoll to arid and semi-arid Australia, starting in South Australia’s Flinders Ranges. The return of the Western Quoll, a predator at the top of the food chain, will help restore the balance of species and reduce rabbit numbers. 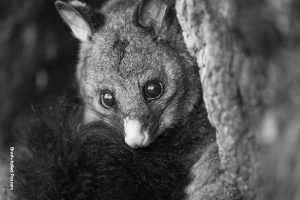 Returning the Brush-tailed Possum to the Flinders Ranges: FAME is working with the South Australian Department of Environment to reintroduce the locally extinct Brush-tailed Possum to arid and semi-arid Australia, starting in South Australia’s Flinders Ranges. 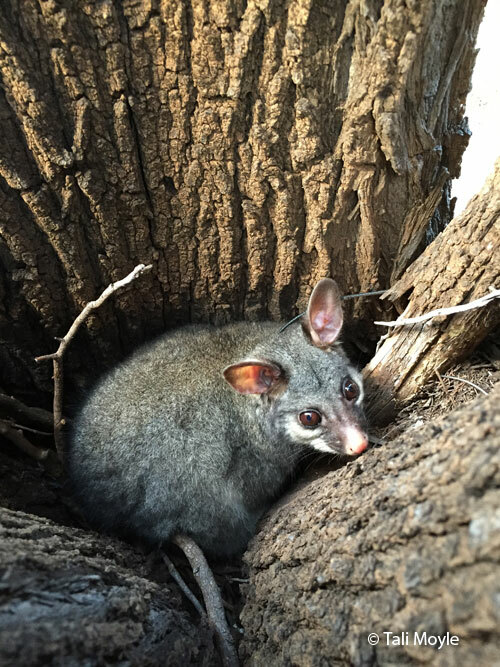 Returning the Brush-tailed Possum to the region is an important step towards restoring the unique environment of the beautiful Flinders Ranges. Protecting endangered grassland mammals at Mt Rothwell Sanctuary: FAME is helping to keep endangered species such as the Eastern Barred Bandicoot, the Brush-tailed Rock Wallaby and the Eastern Quoll safe in feral-free conditions at Mt Rothwell Sanctuary in Victoria. Keeping endangered mammals safe at Wadderin Sanctuary: FAME supports Wadderin Sanctuary in the central wheat belt of Western Australia where a suite of endangered animals have been re-introduced. Saving threatened Australian Rodents: FAME is providing funding to support the expansion of the Saving Threatened Australian Rodents (STAR) program giving at least three species of endangered Australian mice – the Smoky Mouse, the New Holland Mouse and the Chestnut Mouse – a better chance of survival. Preventing the spread of the Cane Toad: FAME is collaborating with Sydney University and others on a project to stop the spread of the introduced cane toad on its southern front. The cane toad has a very destructive effect on wildlife and may drive some species to extinction if not controlled.